Are the kids bored and looking for something to watch? Starting today, Netflix and DreamWorks Animation Television have 13 hours of adventure, suspense and limitless imagination with the all-new series DreamWorks Trollhunters. Planning a movie night with the kids to help get over their boredom. 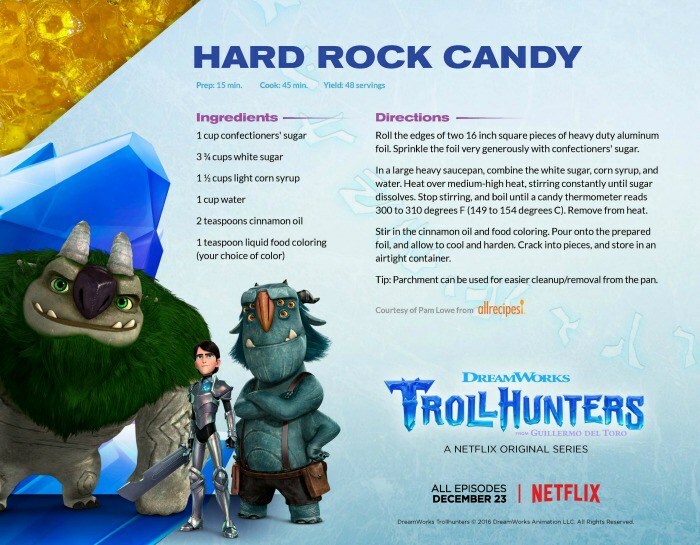 Why not try your hand at making some Hard Rock Candy to enjoy while watching Trollhunters. Heading away for the holidays? Looking for something to occupy everyone in the car. We have a two hour car ride ahead of us this holiday season and a two hour ride home. 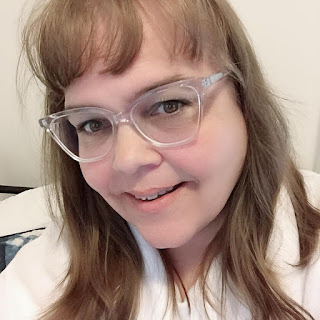 I do not plan on watching the same shows as my children on this trip so we will be taking advantage of the movies and shows we can download and watch while we do not have internet service. I am impressed with the content we got to choose from to download for our trip and they streamed fine for all of us the whole trip. Made it nice since they could watch their own shows on their own devices while we traveled. Definitely a parents life saver when traveling. To start downloading today, make sure your Netflix app is updated to the latest version and head to the ‘Available for Download’ menu on your tablet or mobile device. Have you made use of the Download feature with Netflix? Disclosure: I am a member of the Netflix Stream Team and receive some perks and benefits. As always, all opinions are my own.